From the #1 nationally bestselling author of Warriors comes an action-packed animal fantasy series that shows readers the world through the eyes of dogs. Survivors is full of "wild and wonderful adventure" (Kirkus Reviews, starred review) that will thrill fans of Spirit Animals and Wings of Fire. 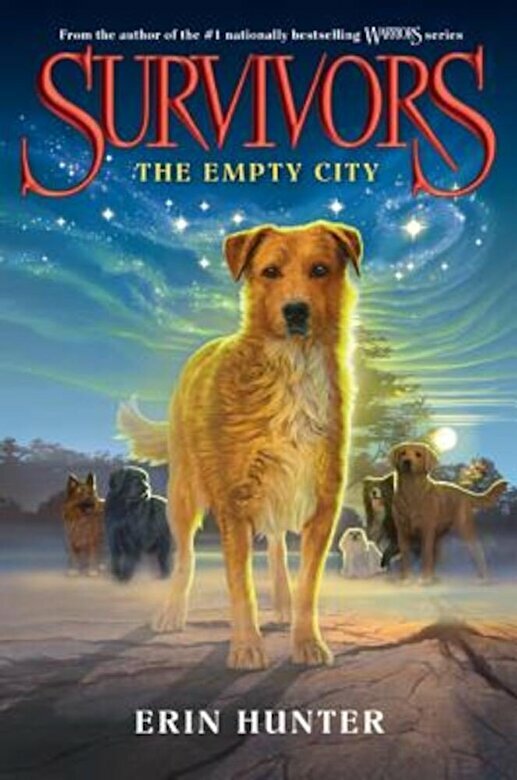 The Empty City begins with the Big Growl, a devastating earthquake that changes Lucky's world forever. Lucky has always been a Lone Dog, but now he needs a Pack in order to stay alive, so he teams up with a group of Leashed Dogs who have been separated from their owners.